About 80 scientists from China and Myanmar met in Naypyitaw on January 31 to discuss biodiversity conservation and research. 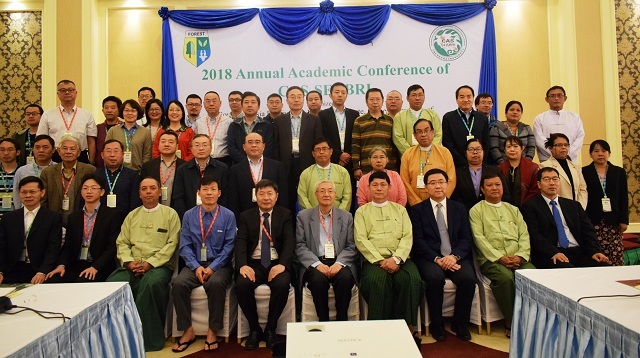 The meeting is part of the 2018 Annual Academic Conference of the Southeast Asia Biodiversity Research Institute of the Chinese Academy of Sciences (CAS-SEABRI). “Myanmar is one of the world’s 25 “biodiversity hotspots” – the areas of the world that contain an exceptional concentration of species, and are exceptionally endangered. Through multilateral cooperation with organizations of different countries, a total of 11824 plant species have been recorded in Myanmar. 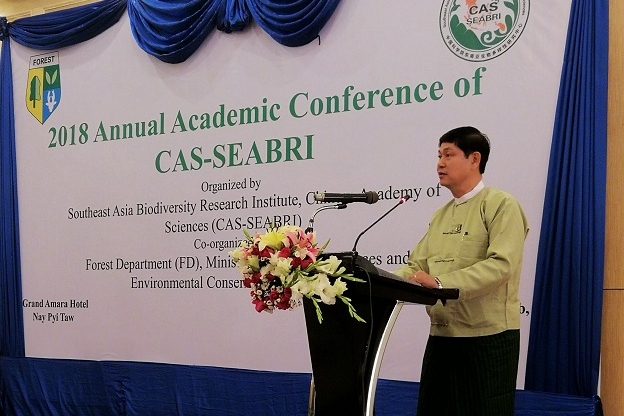 With contributions of SEABRI, the number of new species and records will be increased” said Mr. Nyi Nyi Kyaw of Forest Department, Ministry of Environmental Conservation and Forestry (MoECAF). 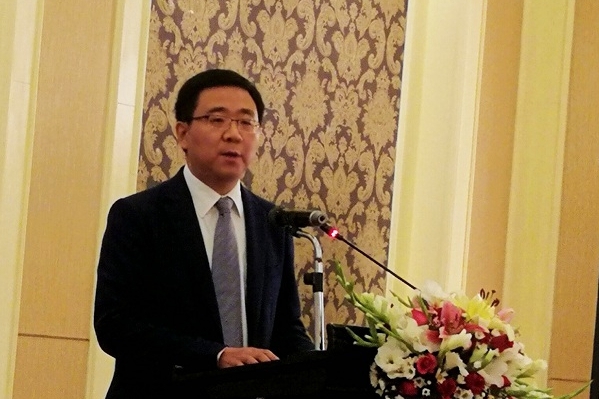 Prof. Chen Jin, director of Xishuangbanna Tropical Botanical Garden (XTBG) and SEABRI, delivered a speech at the conference. 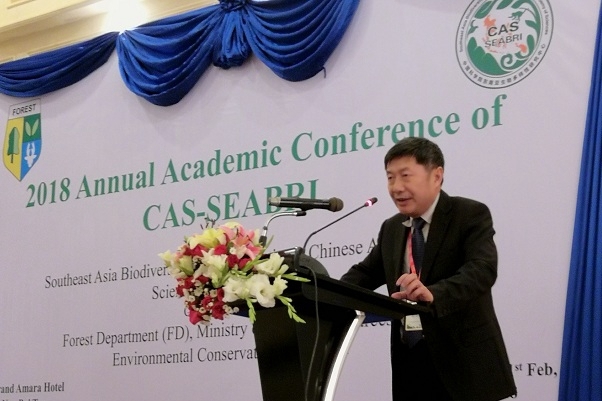 “With our joint efforts, SEABRI will be a pilot project for international cooperation in biodiversity research” said Chen Jin. The CAS-SEABRI's performance in joint field studies, researcher visits and talents cultivation in the past years was recognized by China’s Embassy in Myanmar and CAS officials. At the conference, scientists discussed ways to conserve biodiversity in Southeast Asia, since the region’s biodiversity is under serious threat. Many species will become extinct before people know that they even exist in Southeast Asia. Although it is a daunting task, it is extremely urgent to investigate, understand and conserve our biota. Scientists from both China and Myanmar are trying to discover and record plant species in Myanmar as many as possible. Even as more new species are found, Southeast Asia is in the grip of a biodiversity crisis. Scientists are seeking ways to conserve them. The two sides will expand long-term cooperation to different ecosystems. More productions and outcomes are expected, by carrying out joint field surveys, specimen analysis, data share, etc. Performances of the research groups were also evaluated at the meeting, with Academician Xu Zhihong as chairman. 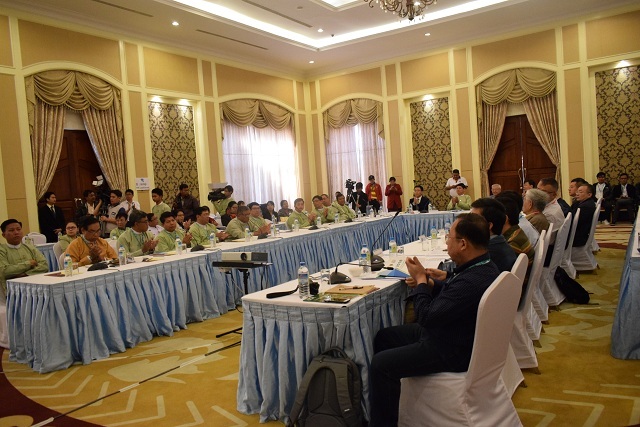 XTBG director calls for more joint efforts to conserve biodiversity in Southeast Asia. Scientists discuss ways to conserve biodiversity in Southeast Asia.